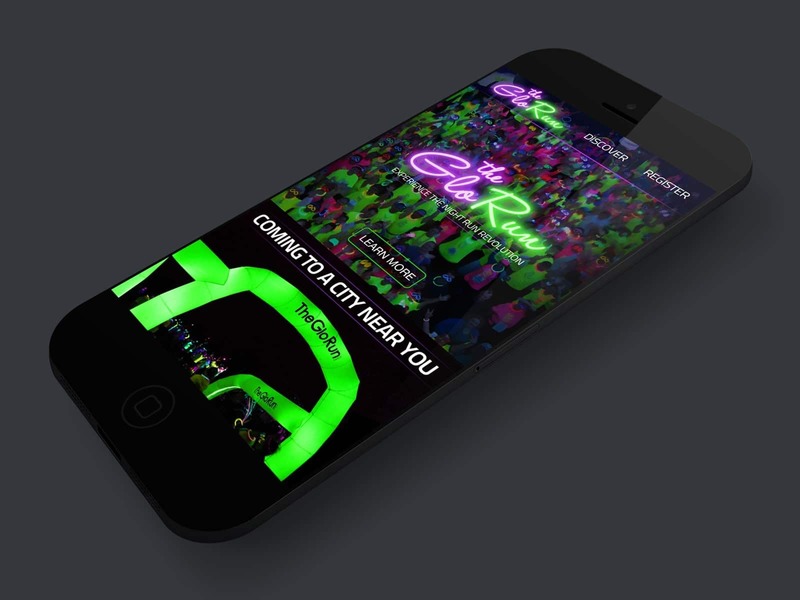 This race series is the idea that sparked the night run revolution. 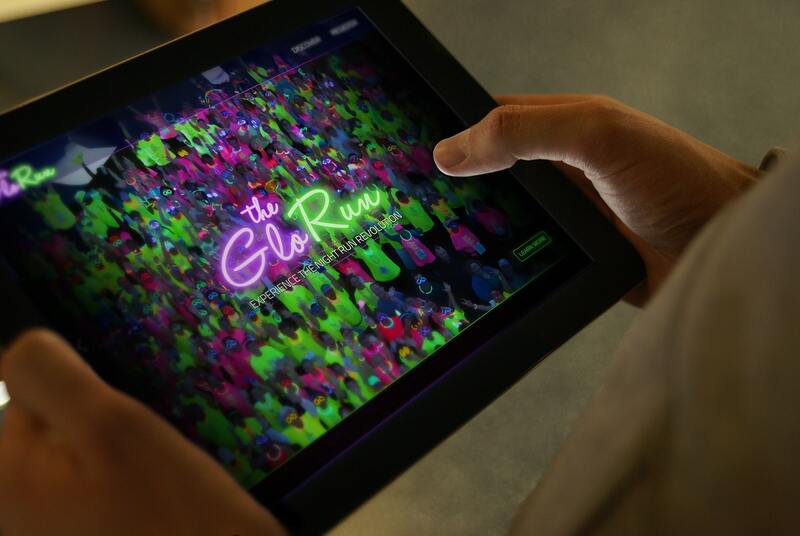 We were tasked to design an innovative and eye-catching website worthy of The Glo name. 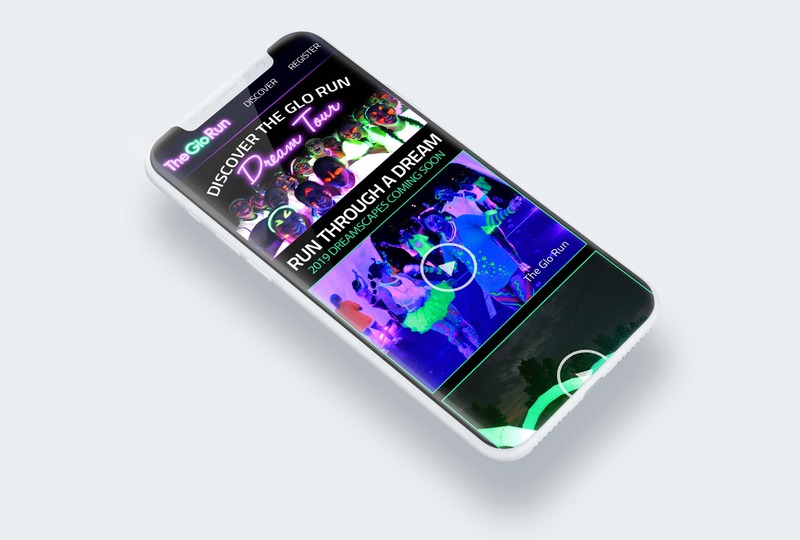 The result was a colorful, fully responsive and interactive HTML5 experience, complete with an interactive race map and responsive video player.